Our website features the best real estate search for homes, condos, land and foreclosure properties available. It is the only site you will ever need! It is easy-to-use and updated by the official REALTOR®’s database every 15 minutes. You can even use this search page for all of Massachusetts! For quick, localized searches, click on the town or neighborhood of your choice in the sidebar. At the bottom of each page is the list of all houses, condos, multi-families, and land available for sale from the cheapest to the most expensive. Unlike other sites, you can save searches, get daily email alerts of new listings, price changes, and sold data, as well as market reports. Our Interactive Map Search allows you to view properties on a map or refine your search by drawing the boundaries around the area you desire. Find the Cheapest Homes on the Market Here! Houses, condos, multi-families priced under $300,000 in Suffolk County. Houses, condos, multi-families priced under $300,000 in Middlesex County. Houses, condos, multi-families priced under $300,000 in Norfolk County. Houses, condos, multi-families priced under $300,000 in Plymouth County. 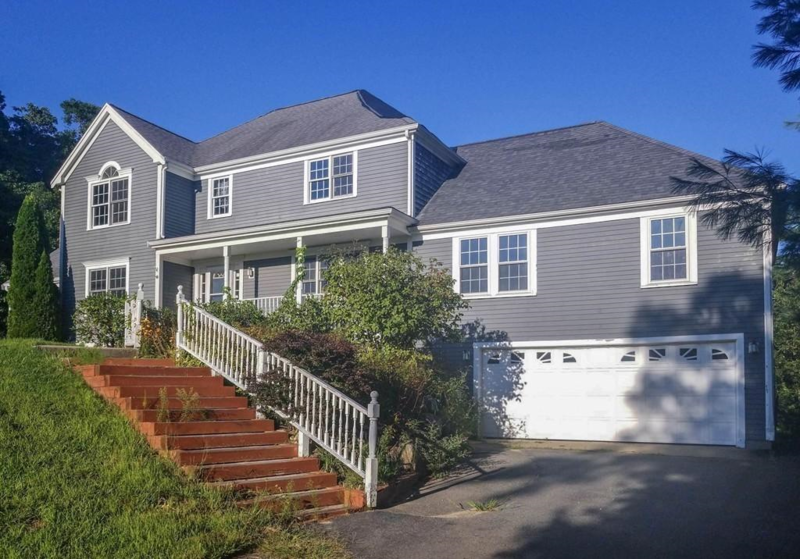 Houses, condos, multi-families priced under $300,000 in Barnstable County. Houses, condos, multi-families priced under $300,000 in Essex County. Houses, condos, multi-families priced under $300,000 in Bristol County. 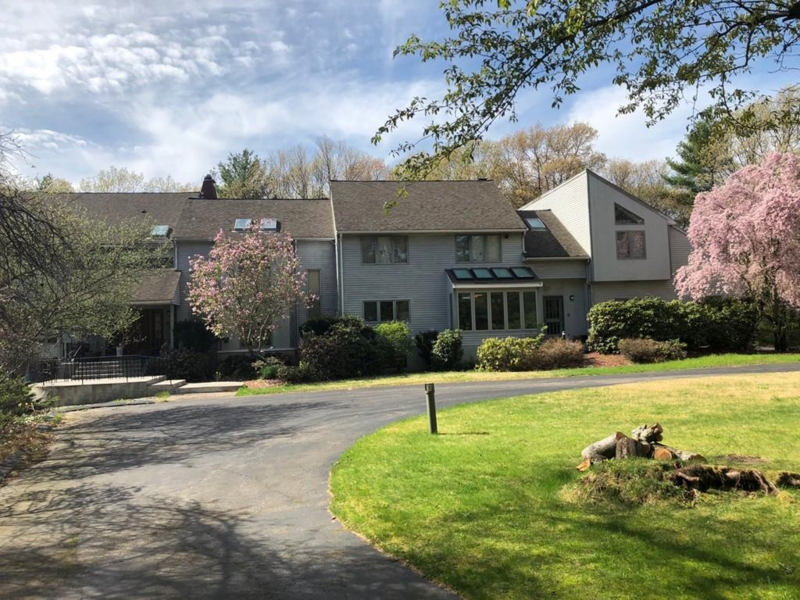 Houses, condos, multi-families priced under $300,000 in Worcester County. 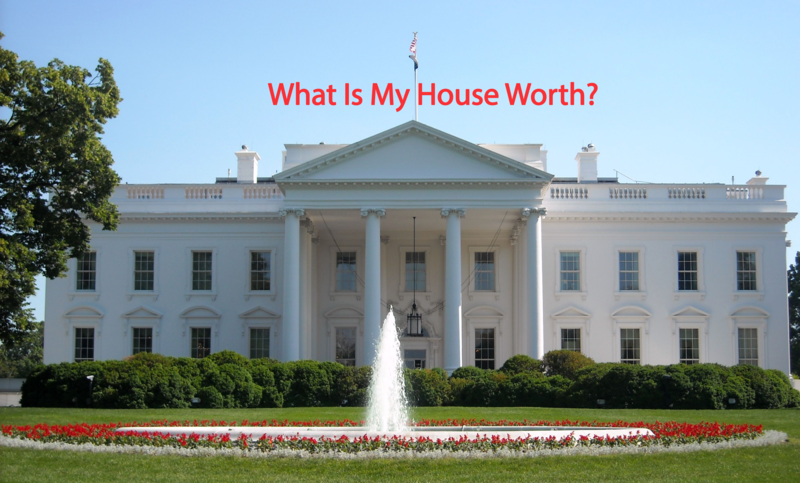 Considering selling/refinancing your home or just curious about its current value? Get an INSTANT property valuation now!